OBAMA SECURITY MAN VIOLATED WOMEN. A senior National Security Agency official in the Obama administration "touched women inappropriately at the agency, sent sexually suggestive and racist messages over a top secret computer network, and covertly used his supervisor’s email account to send himself a sexually charged email, according to an NSA inspector general report. "The incidents took place in 2012, but details about the allegations have remained classified and are only now being disclosed after BuzzFeed News filed a Freedom of Information Act lawsuit against the NSA for copies of its inspector general reports that lay bare waste, fraud, and abuse." For some unknown reason, to protect the privacy of the women abuser, the official’s name at the center of the allegations was redacted from the report — "Misuse of Government Communications Systems and Conduct Unbecoming" The document identifies him only as a “deputy chief” of a division within the NSA. The official resigned from the agency after he was interviewed by investigators and confronted about his behavior, the report said. 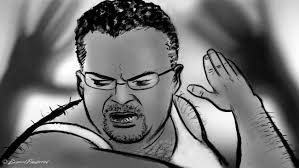 KEITH ELLISON, DEMOCRAT, GETS OUT-OF-JAIL FREE CARD FOR SEXUAL ABUSE. Minneapolis police won't look into claim against Keith Ellison. Minneapolis police refused to investigate a woman's "allegation after both a city attorney and a county prosecutor declined to review" the report about Ellison's sexual abuse. 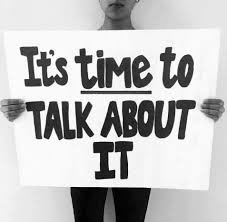 Politically correct people will always support and believe women who allege sexual abuse, but more is needed . The #MeToo movement’s efforts to end male sexual dominance must expand well beyond just those accused of sexual misbehavior. Now, if some do anything to disseminate the accused’s side of the story, they must be silenced. 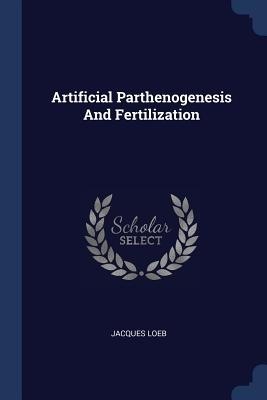 .MEN WILL SOON NO LONGER BE NEEDED TO PROPOGATE HUMANITY.
. As we develop better ways to enhance parthenogenesis a natural form of asexual reproduction in which growth and development of embryos occur without fertilization, there will be no nee for men. In animals, parthenogenesis means development of an embryo from an unfertilized egg cell. In plants parthenogenesis is a component process of apomixis. Parthenogenesis occurs naturally in some plants, some invertebrate animal species and a few vertebrates. As science advances, parthenogenesis will end humanity's need for men.